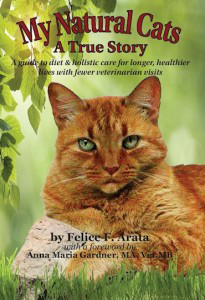 Foster kitties get well on Feline Instincts raw diet..
TriFexis medication warning!! Vets are seeing more and more dogs have reactions to this medication. Many of these reactions are severe and life threatening.